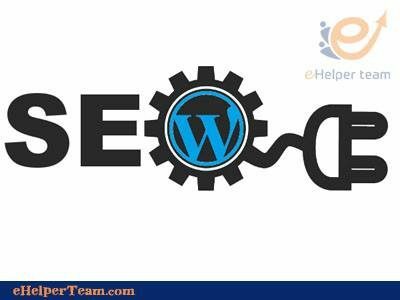 WordPress website is an open source, and a piece of software.It is important to keep your WordPress site in a good case. Also you should protect it from breaking down. Here we are offering some steps to keep your WordPress website away from breaking down. Also to maintain it in a good case. You should keep your WordPress website secure, and strong. Also the website with a login page may be subject to any attack. Attacks like DDOS, or ransomware attacks. So you should make your WordPress website secure. 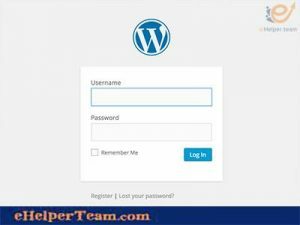 In WordPress Login Passwords you should make sure that all your users have strong passwords. They should have a password in upper and lower case letters, numbers, and special characters. These are hard to remember so you can set up a passphrase instead. You’ll want to institute a company-wide policy for password strength and updates. If you have many users who have the access into the main dashboard, you may want them to update passwords every 60-90 days programmatically. That means that the system forces them to update their passwords on a timed basis. Be sure that your system forces users to make a strong password. You can keep many people a way from getting into your WordPress dashboard. You can make Your hosting server blocks all IP addresses except those used by your team. Each one using the internet is associated with an IP address. This is with a number. This concerns your point of access. Your website developer can make IP addresses for only those who should have the access to the website. Concerning the Access Link it will wp-admin beside your site. 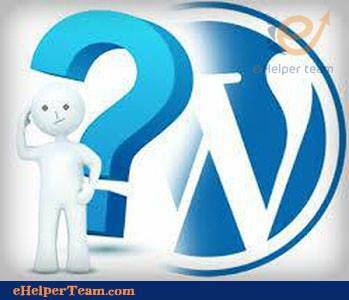 wp-admin is the default access link for all WordPress websites. The hackers can simply find the access points. This will be by leaving this link as the default. 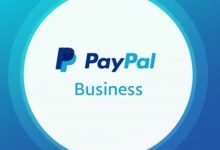 So you can make a simple change to the link by creating an instant barrier.wp-admin typed beside your site becomes like abc-login . Concerning the username for the website admin there is an important point. The website admin is the one who has the access to the website. So do not use ‘admin’ as a username default because this will let the hackers to have the access. You should choose hosting solutions with security, and with solid backup protocols. Only depending on your hosting company for your website backup plan could leave you in a bad situation. The hosting company may be backing up all files, but the company do this on the same server. The same server where your website is hosted. You will be in a bad luck if that server goes down. You should care about full off-site backup of your WordPress website. Also do a backup on the hosting server, and off- site backup on something like Amazon AWS service. Also a backup on your local servers. This will make your website continuity easier. 1- The existence of images, videos, codes, and files that are not optimized. 3- The broken links. The site is not in optimization, and breaks when it used on devices like mobile or tablet devices. Also on platforms like internet browsers such as Google Chrome, and Firefox. 3- Make the updates on the dev server first. After that check and solve any problems. 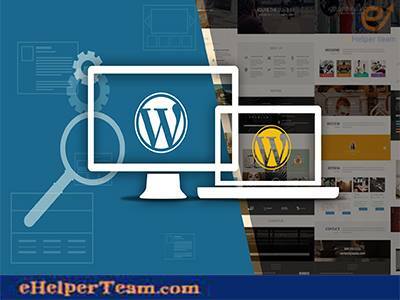 We have discussed some steps that will help you to have a good WordPress website.When you follow these steps you can keep your WordPress website in a good case. 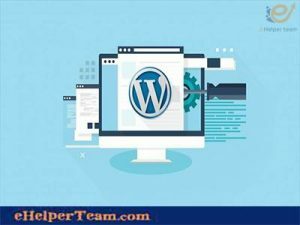 How To Choose The Best WordPress Hosting Company ?